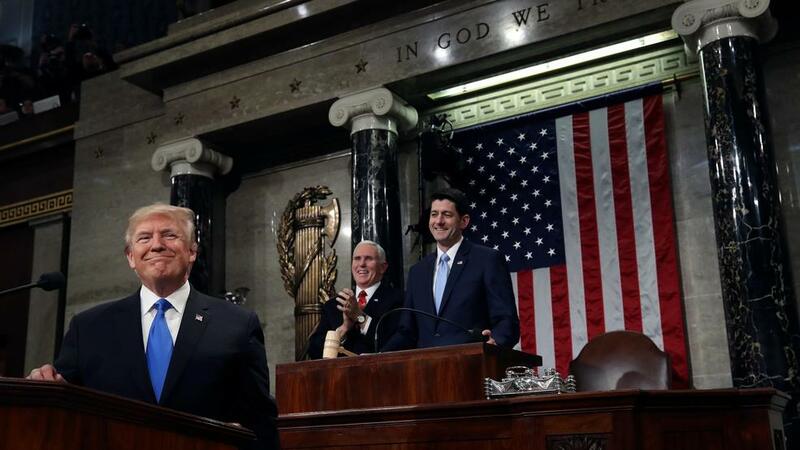 It seems everyone in America was aware of or anticipating this year’s State of the Union Address by President Donald Trump. That should come as no surprise after last year’s near 48 million TV viewers, topping the former president Barack Obama’s 31-plus-million viewers each of the previous two years. Of course, many Americans weren’t even waiting for the president to address us before they give their opinion. Perhaps one of the most shocking criticisms of the current President is that of Nancy Pelosi who has recently complained that Trump's new plans are intended to "make America white again," while conservatives strongly object to amnesty for people who came to the country illegally. There are also multiple protests being organized against the President from celebrities, black caucus members, and democrat lawmakers. It appears to me that Americans are out of touch with the jurisdiction and powers of the Executive Branch. So, I would like to take the opportunity to discuss the president’s position and authority given by the United States Constitution. Give a traditional State of the Union address which has no legal force, but rather sets the tone for the country. I am certainly grateful for the farsightedness of the Founders and how they delegated such little authoritative jurisdiction to the president while congruently placing the authority in the people’s representatives. Whether we agree with his words or not, last Tuesday’s oration is still only that… words. If individuals in America are truly concerned about their government, perhaps they should require more than just words from the branch of government with real power: Congress.